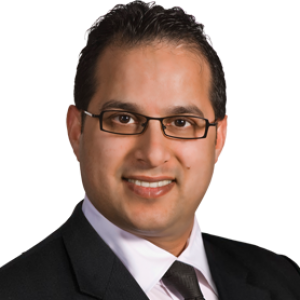 Shahid Khawaja Prides Himself In Being One Of Canada’s Top Realtors®. Shahid Is Also One Of The Few Select Realtors Worldwide, To Achieve The International Diamond Club Award (2015), The Top Professional Honor Bestowed To Any Sales Associate In The Real Estate Industry. Shahid Khawaja is an award wining, top producer realtor serving Mississauga, Brampton, Milton, Oakville and Toronto. Shahid’s Commitment To Excellence Fuels His Unsurpassed Work Ethic, Charisma, And Client-Focused Approach To Selling Homes. He Is An Ambitious Leader And Professional As Well As An Expert In Marketing And Negotiating Real Estate To Maximize Profits For His Buyers And Sellers. Shahid’s Wealth Of Knowledge, His Impeccable Reputation And His Dedication To Be The Best He Can Be, Are The Ingredients That Make Him So Successful In The GTA Real Estate Market. He Has Developed A Reputation For His Strong Negotiating Skills And Consistent Results! He Holds A Spotless Real Estate Record That He Attributes To This Winning Formula Upon Which He Has Built His Career: INTEGRITY, KNOWLEDGE, RESULTS!